So what’s all this about ducts you ask? There’s a basic problem with the way almost all HSF units are made. 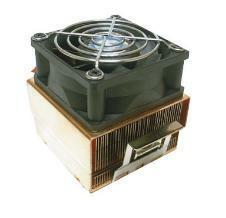 The fan is mounted directly on top of the fins of the heatsink. So, you say, what’s the big deal? 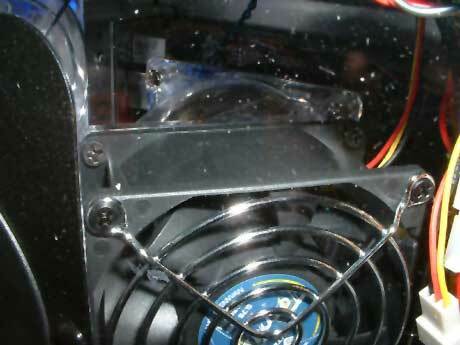 The problem with this is the hub, or center of the fan. 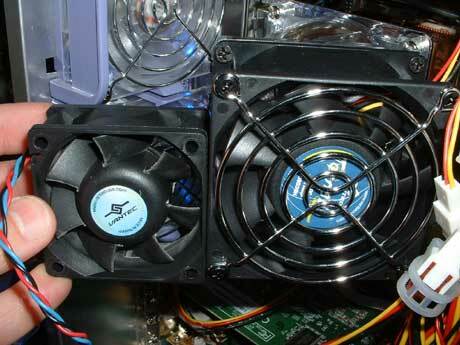 The hub on most fans is at least 1/3 the diameter of the entire fan. 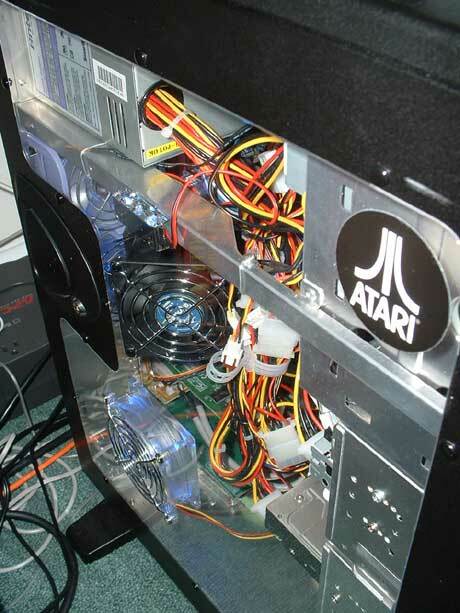 Since it sits directly on top of the heatsink, this creates a dead spot, and right at the point where it’s the hottest, the center. 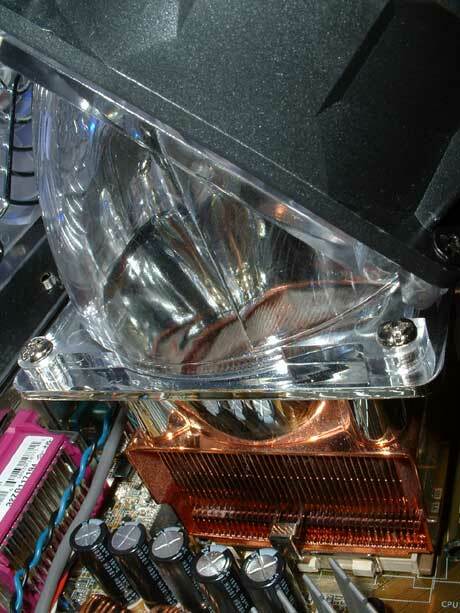 Inserting a duct between the fan and the heatsink reduces the pressure and gets rid of the dead spot. 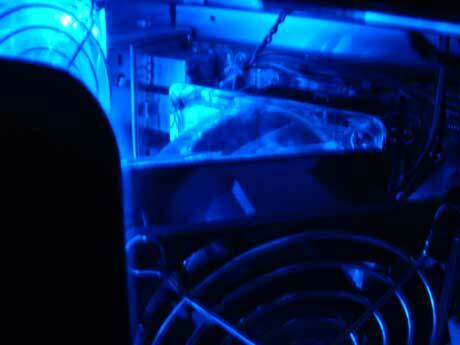 This allows more even cooling across the entire heatsink.